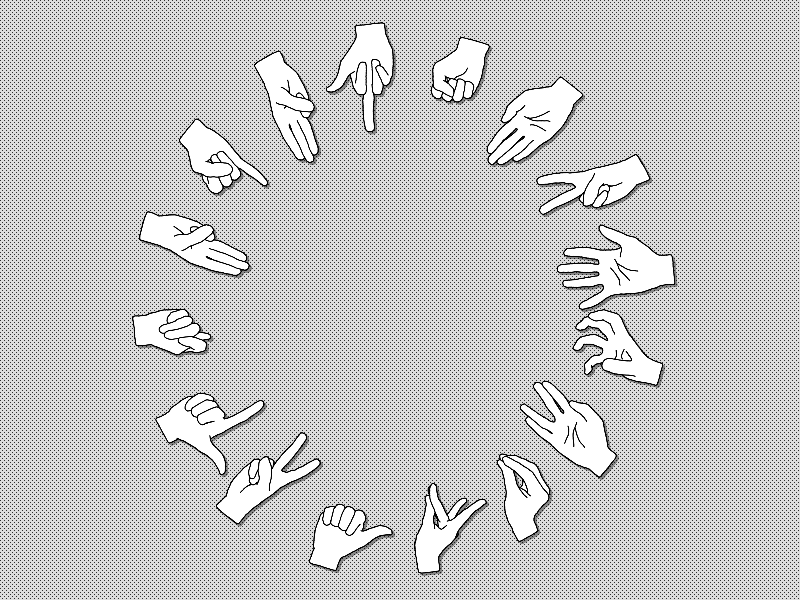 Make hand gestures over the internet with up to 16 players (LAN works too)! You might need to open a port (1996 or the one you entered above the 'host' button, if you didn't leave it blank) on your router to host a room over the internet. Once you're on a server press buttons on the keyboard to make gestures. It was just a quick project, but I hope you find it funny for a moment.